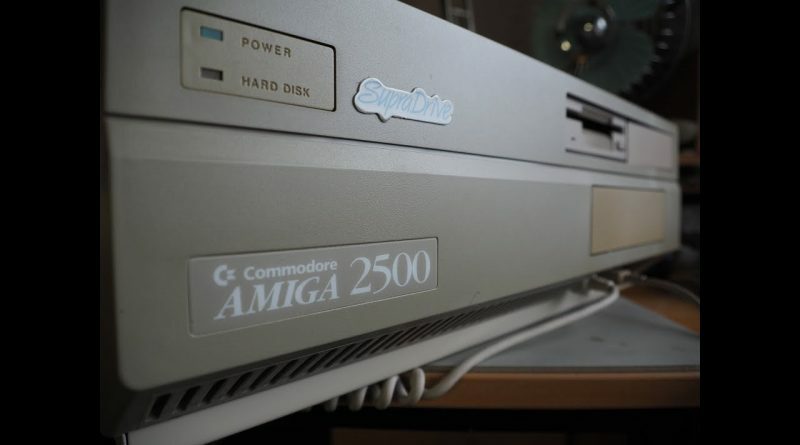 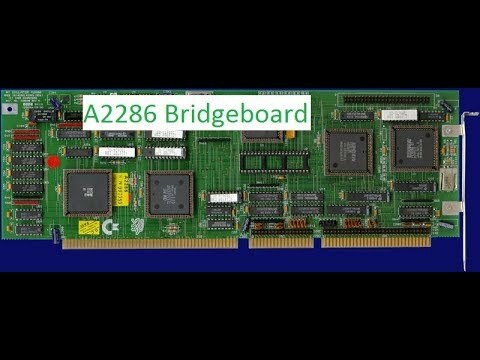 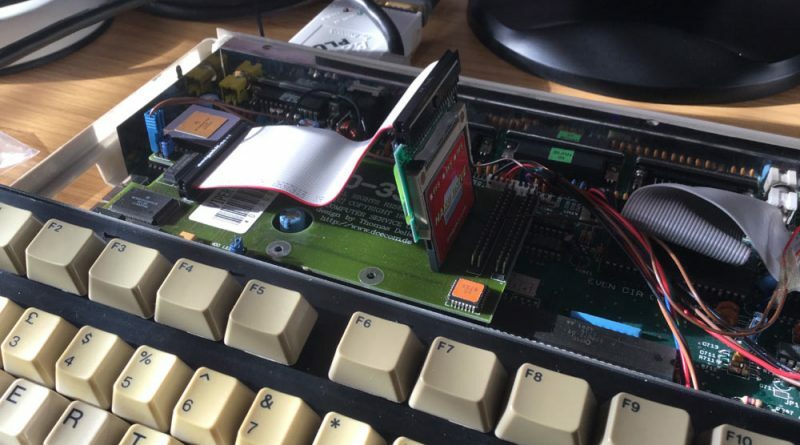 Tricking out the Amiga 2500 Part 2. 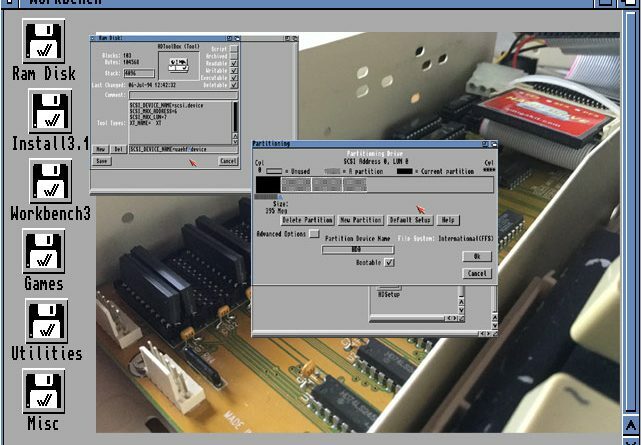 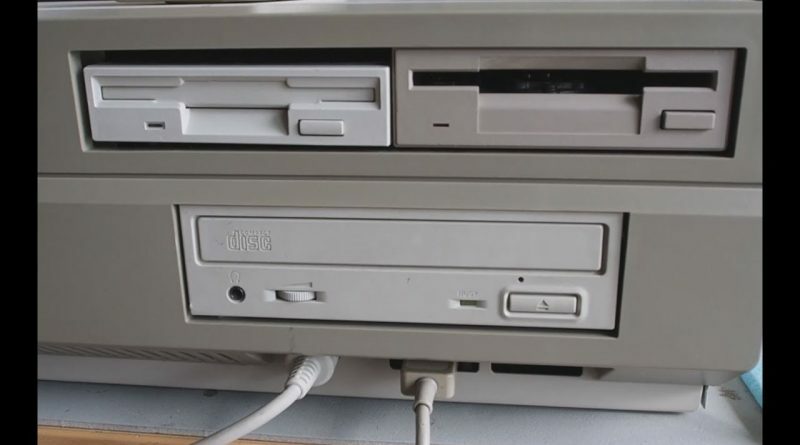 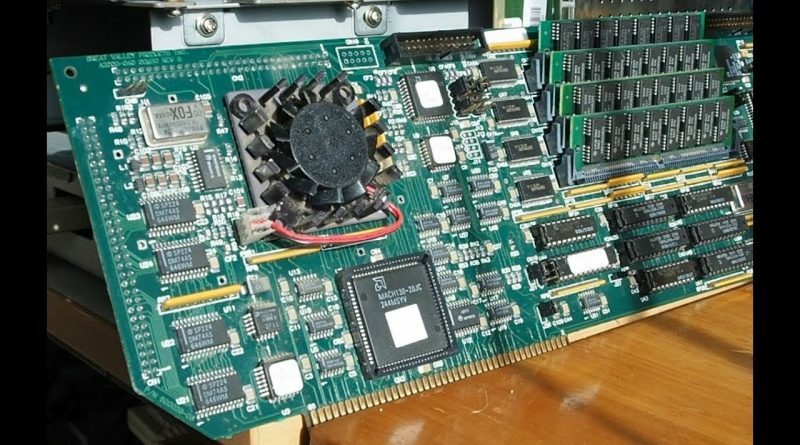 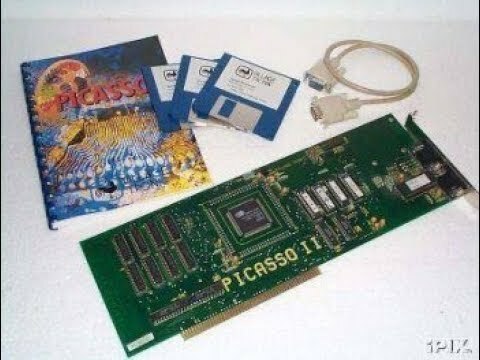 Tricking out the Amiga 2500 Part 1. 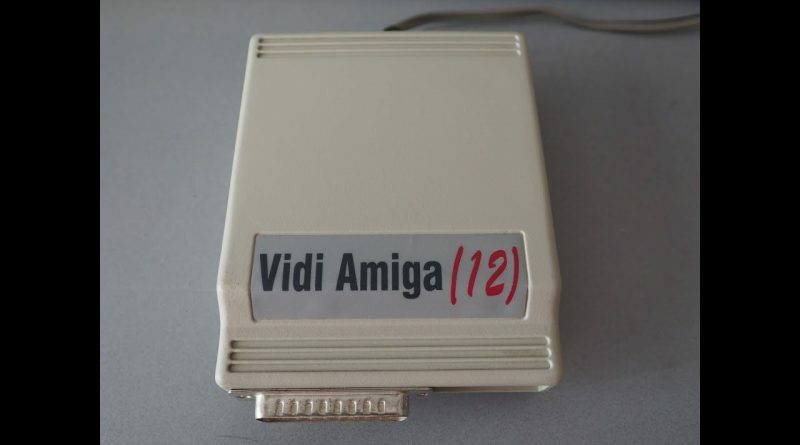 A demonstration of the VidiAmiga(12) and capturing images from a Sony DV camera. 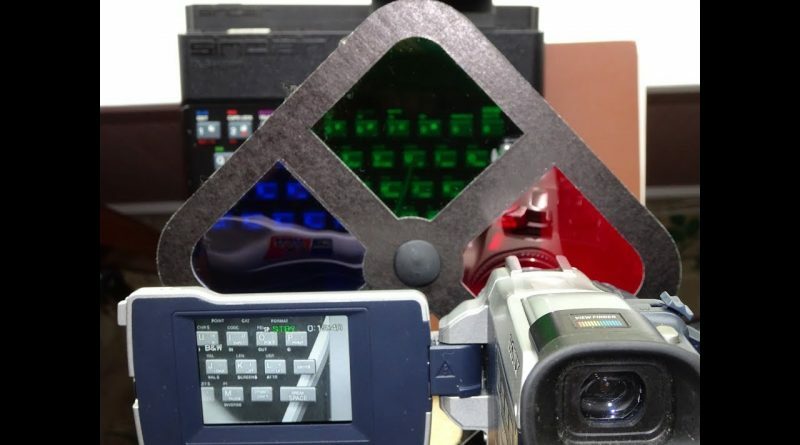 Tested 16 colour and HAM modes.